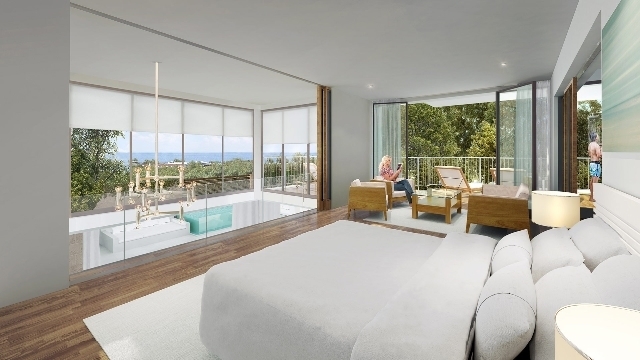 Villa for sale in Cala de Mijas, Mijas CostaThis Brand new development of apartments and villas is set in a very convenient location in Cala de Mijas on an elevated position with south-west orientation and outstanding views to the sea. 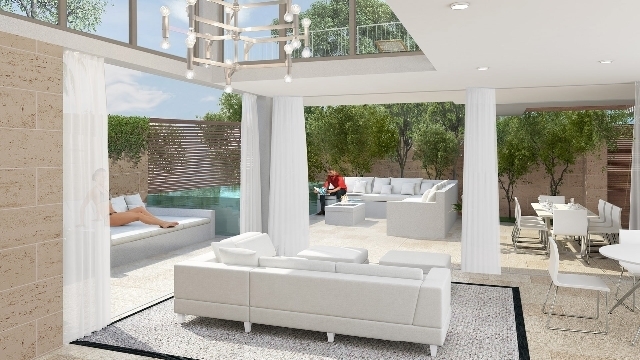 Walking distance to the golf club, supermarket, the beach and the town of La Cala de Mijas with all the local amenities.The complex will offer lush tropical gardens and a huge lagoon pool, children pool with slides, gym area, games room and a barbeque chill area for the owners and guests of the complex.The villas will be built within the development to the highest standards following the New European code of Edification. 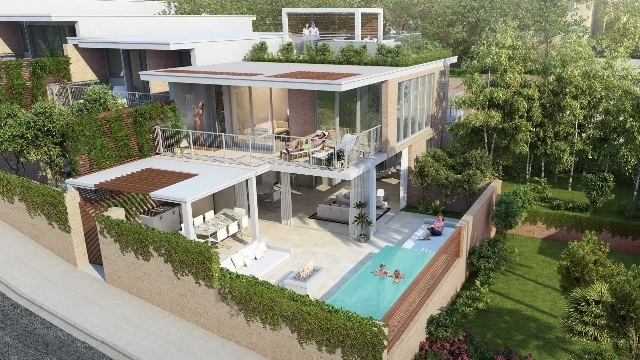 All villas will have the option to add a deluxe terrace package including a private pool, outdoor kitchen and a specially designed chill out area. The construction will start in 2016 with an estimation to complete in October 2017.